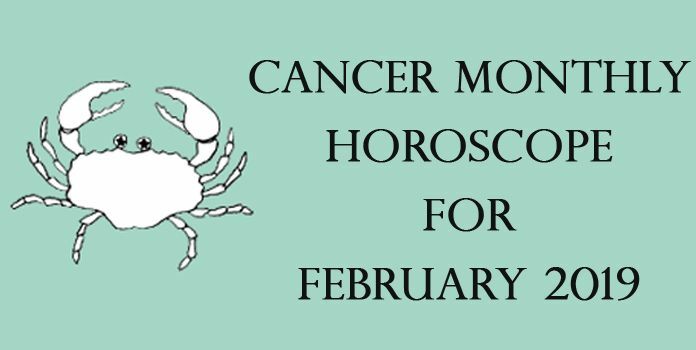 According to the free monthly astrological horoscope predictions for Cancer for May 2016, this month will be a time when you will be focusing hard on your professional life and career goals. You are going to reach to the zenith of your career as success is going to come to you with the change in planetary equations. The growth in business and job is going to bring happiness to you and your loved ones. This is the time to follow your path with confidence and independence. You don’t have to please others to help you climb the ladder of success. You have the strength and vigor to get your goals. You have the power to shine with your efforts. 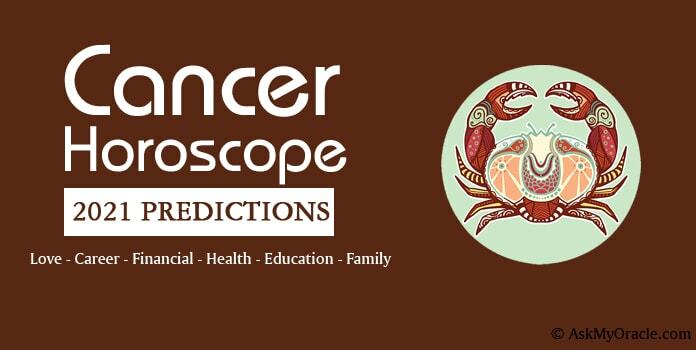 The May 2016 career horoscope for Cancer sun sign forecasts that you will have the confidence to accomplish what you want. This is a month dedicated to your professional life and you are going to thoroughly make the best use of this time. You are going to grow professionally. Whether you are at job or you are in business, you are going to reach the highest point in your career with your hard work. You don’t require support of people around you to be successful. Your social charisma is going to help you strengthen your personal image which will also contribute to your professional success. 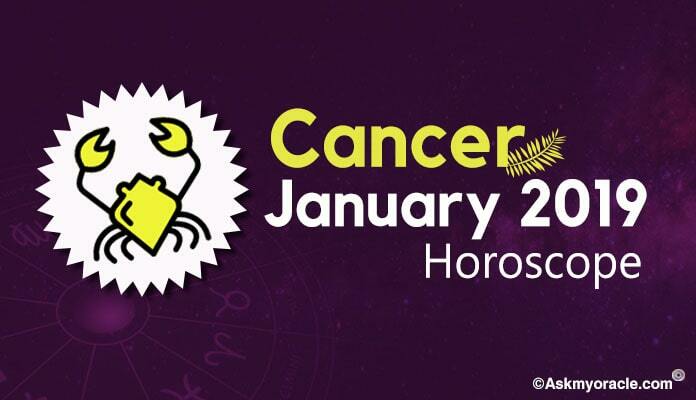 The finance horoscope for Cancer zodiac sign looks a little tricky this month. 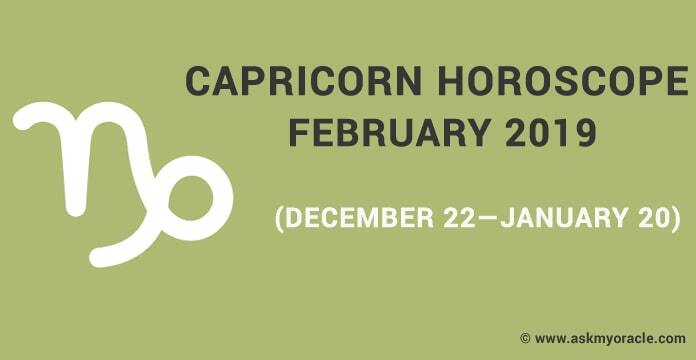 Though you are going to enjoy amazing inflow of money in the initial two weeks and last week of the month but you will have to make extra efforts to meet your financial needs as planets are not in your favor. Moreover, you are going to face conflict with your spouse in financial decision making but things will get sorted after 21st of May and you will be able to establish harmony in your association. 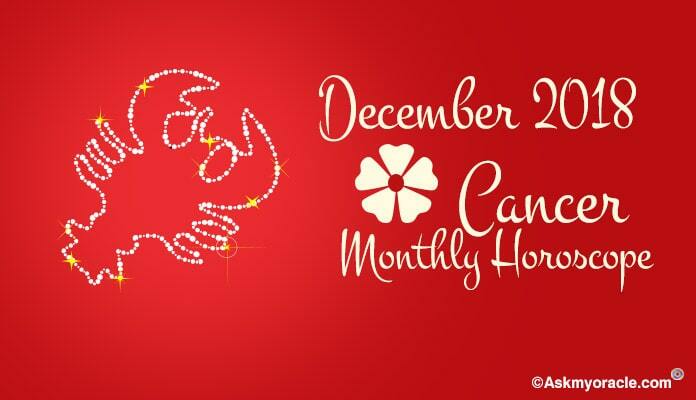 The romantic and love relationship horoscope for Cancer predicts that May 2016 will be a blend of good and difficult times. If you are single then you are going to have better opportunities to form romantic associations after 21st as you will be able to devote more time. If you are married or you are in a committed relationship then you will not be able to spend time with your beloved because of which the spark in your love life will be missing. If you want then you can move ahead with the decision related with family planning. The relationship with family will not be very smooth. You will focus on exploring your inner self and cater your interests. You will have difficult relationship with your children and you must pay attention to it. You are required to spend more time with your family in order to bring harmony in your association with them. The May 2016 health astrology horoscope predicts that you are going to experience wonderful health and fitness levels. This is all because of the planet equations as a result of which you will be infused with high energy levels and happiness. If you are professionally involved in sports and sports related activities then you will experience a hike in your career. 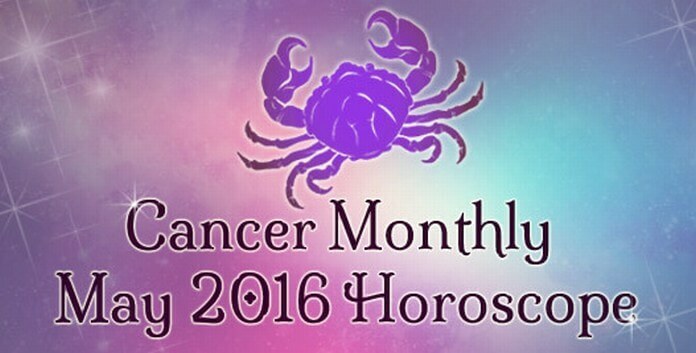 The month of May 2016 predicts that this month is going to be a glorious and prosperous period for Cancer sun sign. Whether you are in job or in business, you are going to deliver amazing performance which is going to help you become successful because of your hard work and dedication. Finances are going to be average and you will have to work hard to maintain the inflow of money. Health will be in great shape. Relationships will have difficult times because of your busy schedule and compatibility issues. The monthly horoscope predictions for May 2016 for Sagittarius sun sign suggest that you are going to be concentrating on your personal goals and career for now.